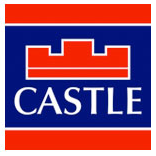 Castle Estate Agents are delighted to present 34 Clifden Court to the market. 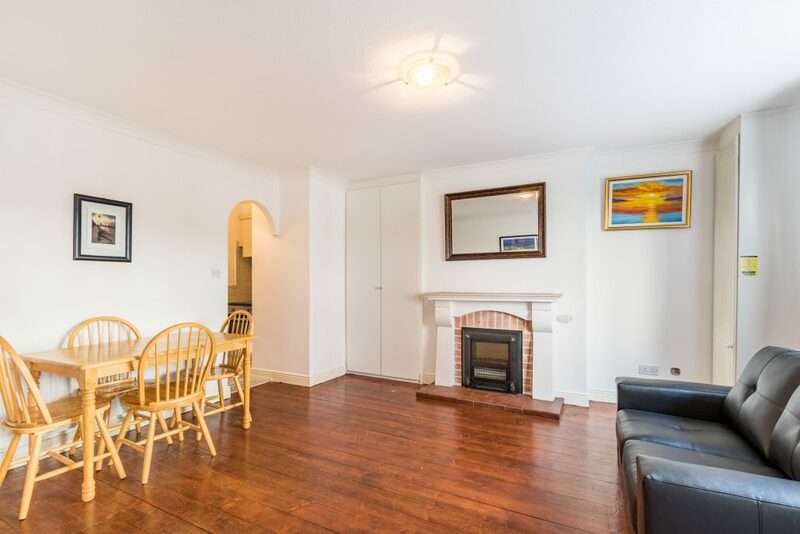 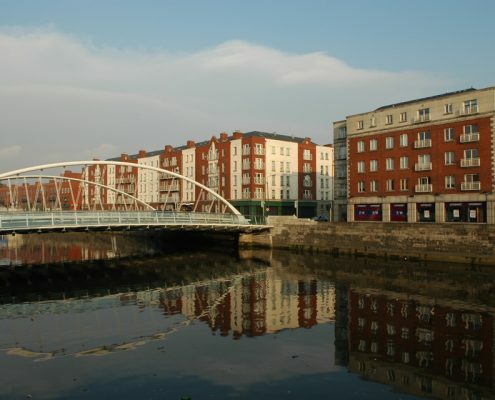 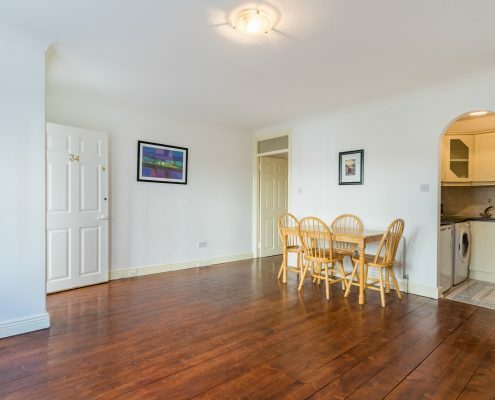 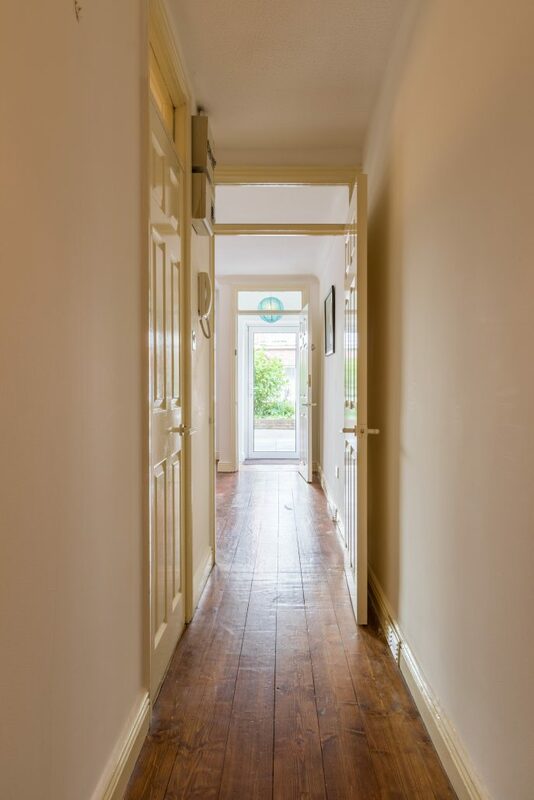 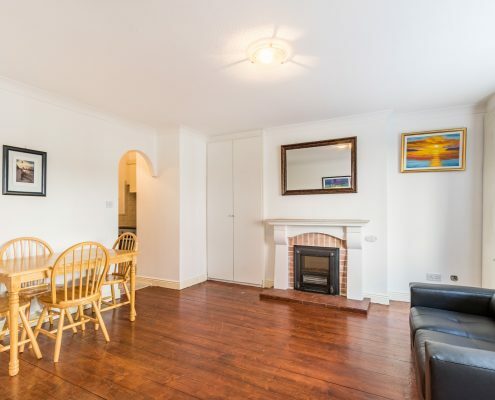 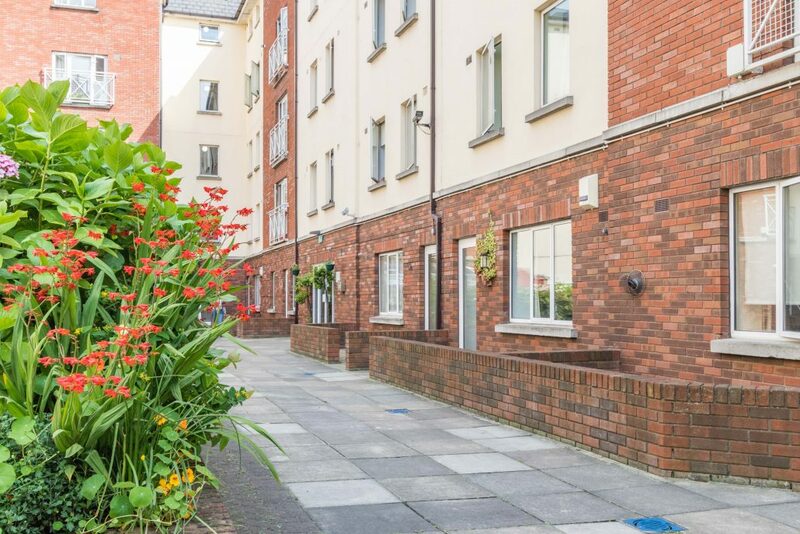 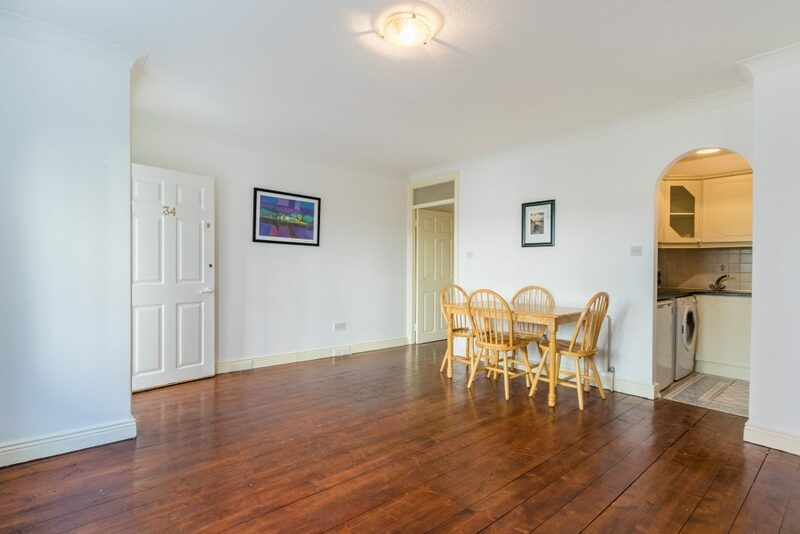 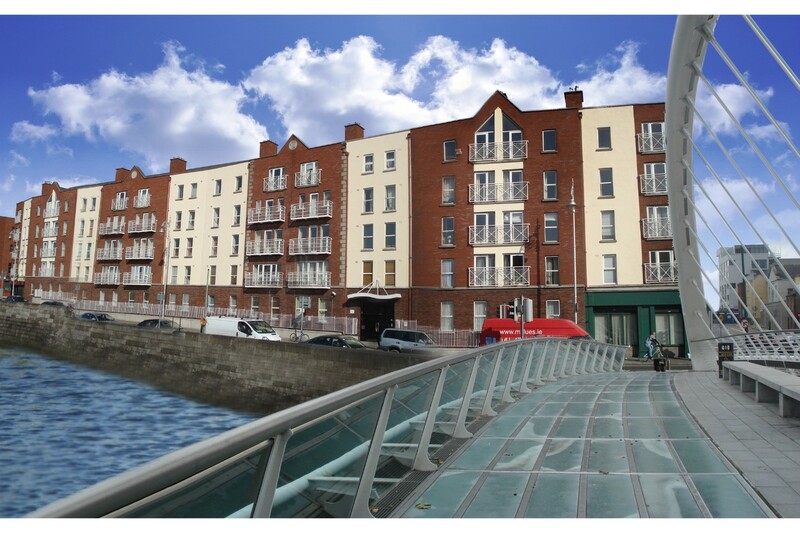 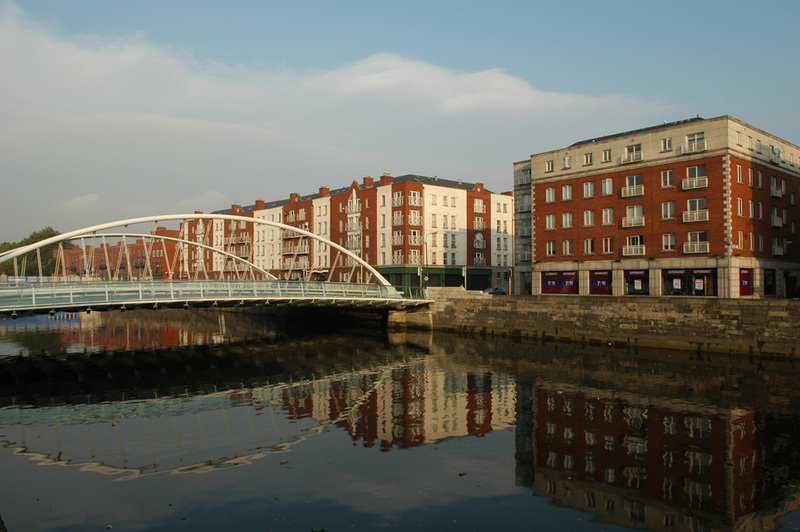 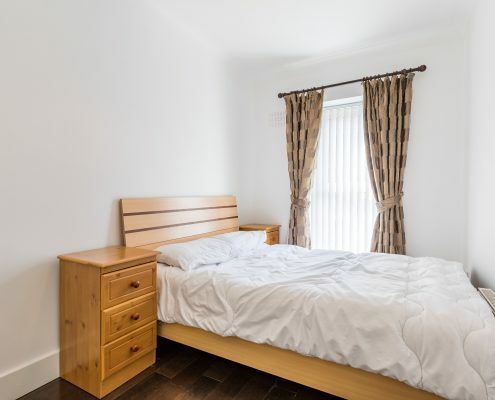 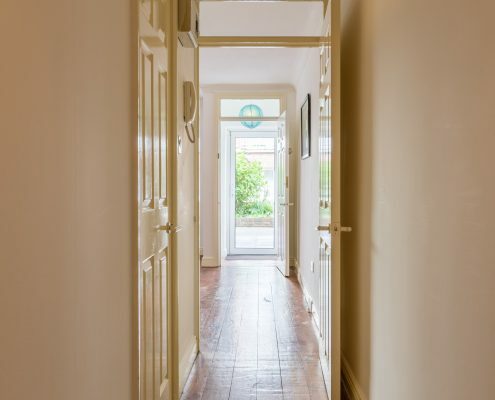 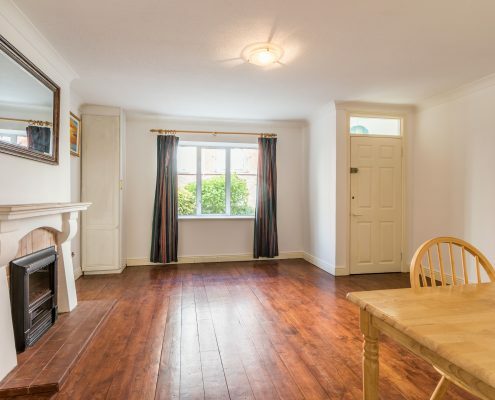 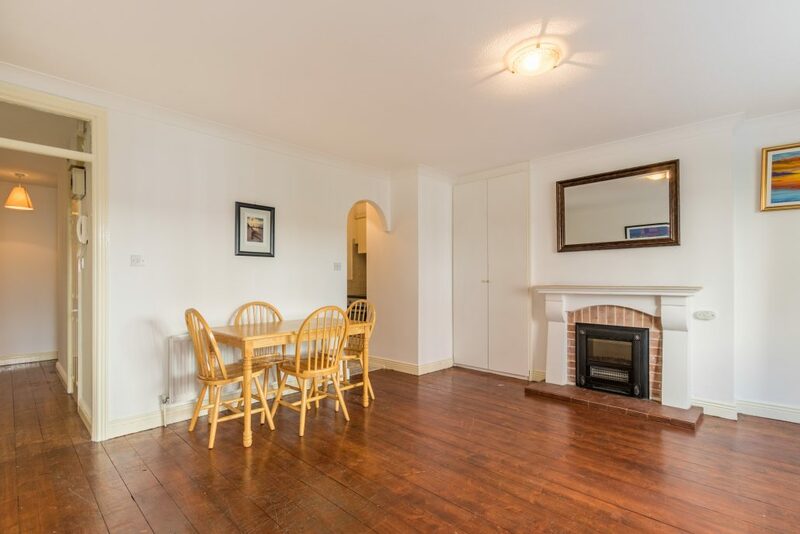 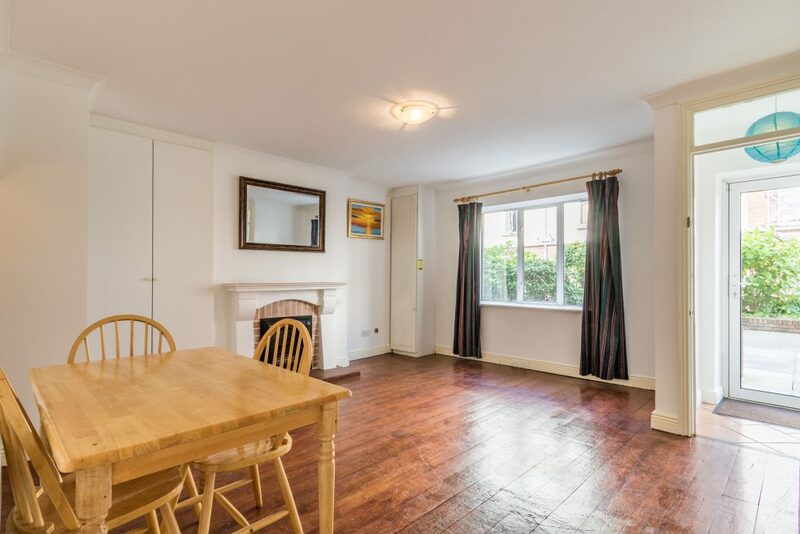 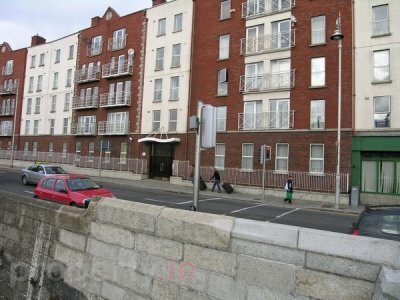 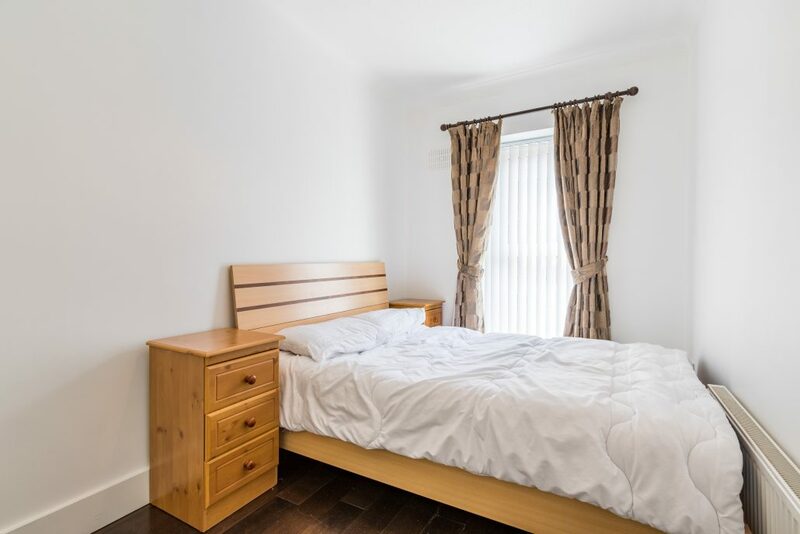 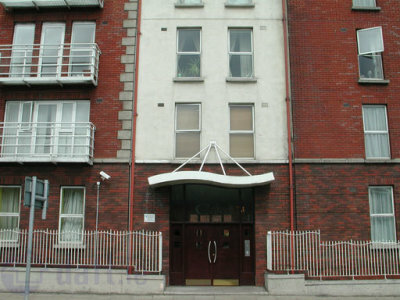 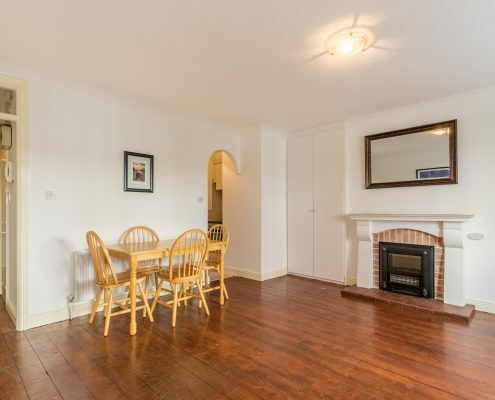 This superb two bedroom (two bathroom) ground floor apartment is presented in excellent order throughout and is ideally located adjacent to Smithfield (LUAS) on the banks of The Liffey just a short stroll into town and within minutes of Heuston station. 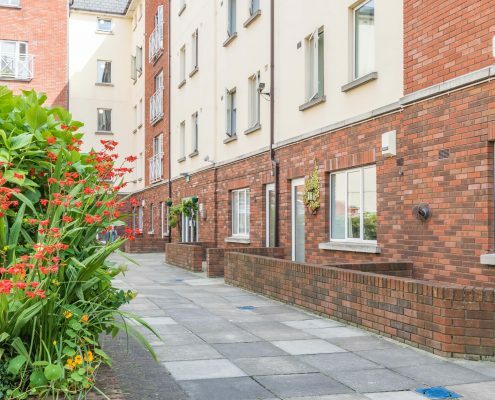 Sure to appeal to first time buyers and investors this lovely, bright and spacious apartment is located on the much sought after Clifden Court complex with its stunning inner courtyard and comes with one secure car parking space in the under-ground car park. 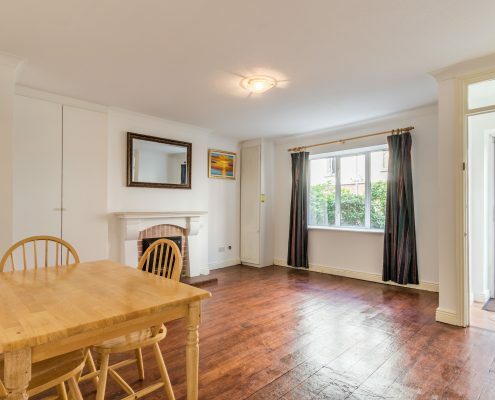 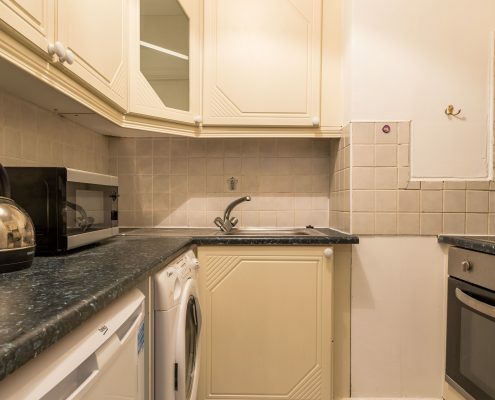 Briefly this fine property comprises of an open-plan lounge/diner, separate kitchen with integrated appliances, two double bedrooms with en-suite to master and separate bathroom. 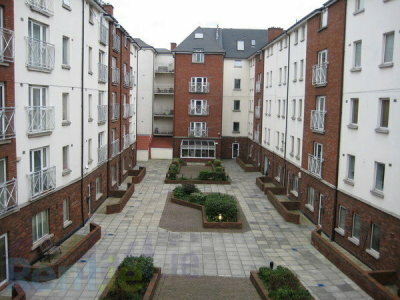 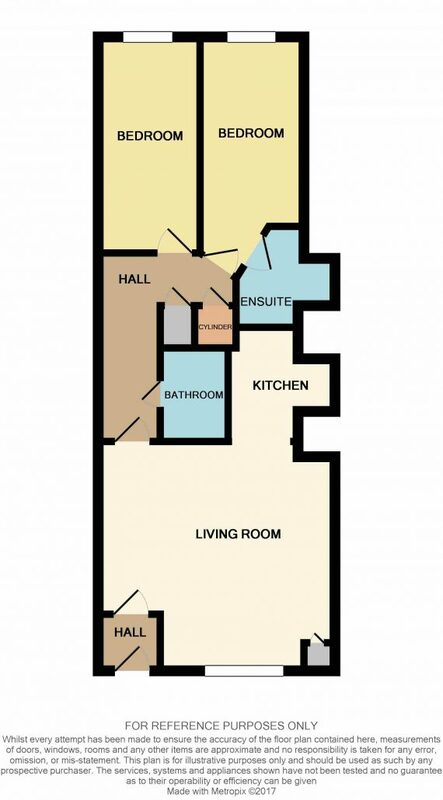 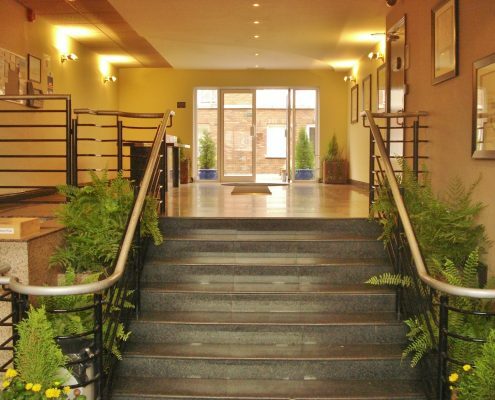 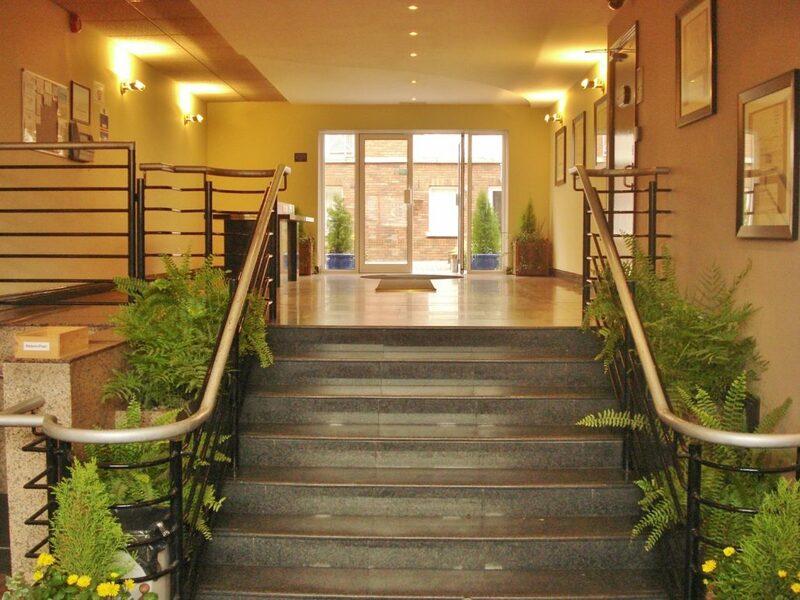 To view this outstanding apartment please call today on 01 490 0700. 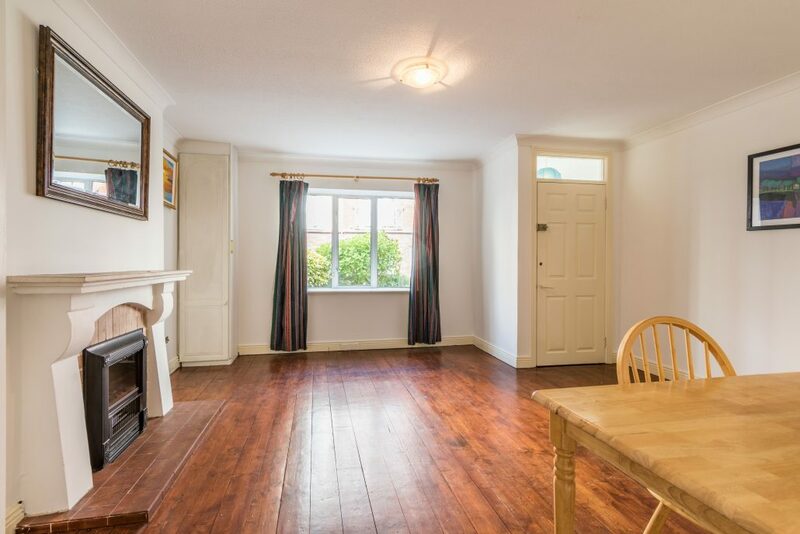 Lounge/diner: 4.80m x 4.66m with double glazed windows to front aspect over-looking the courtyard, timber flooring and archway to kitchen. 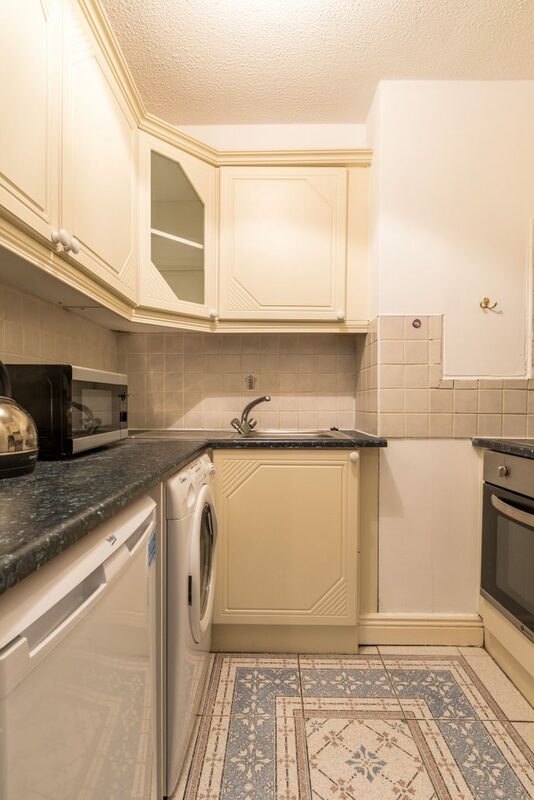 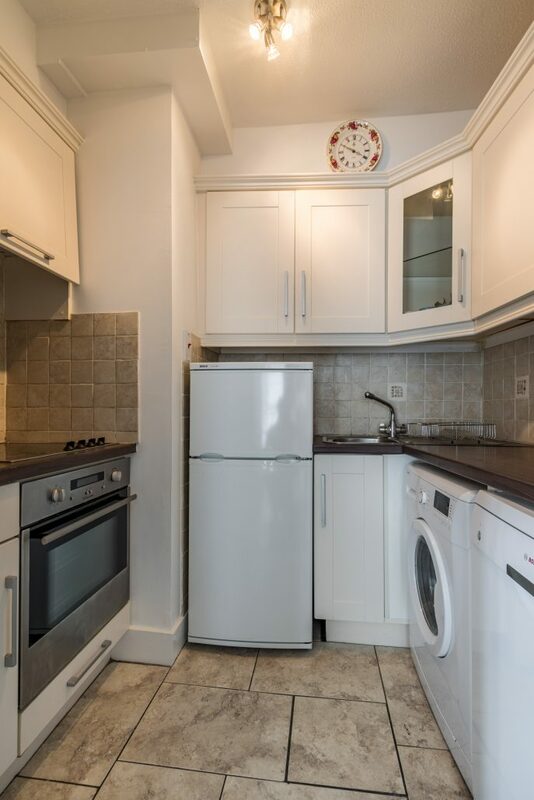 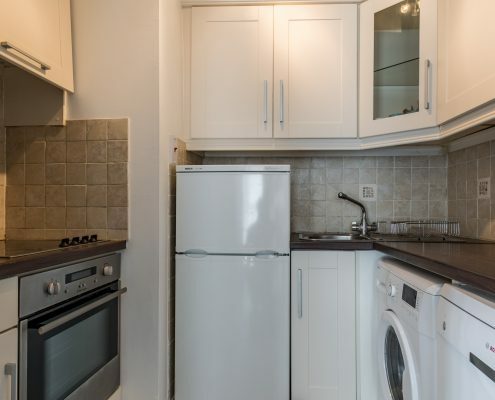 Kitchen: 2.31m x 1.91m Ceramic tiled flooring, a range of eye and base level kitchen units, stainless steel sink and drainer, integrated oven, hob and extractor, washing machine and fridge. 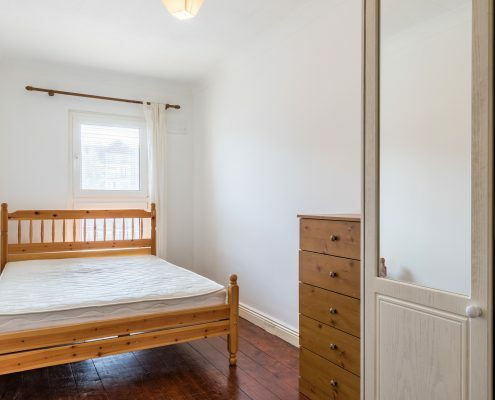 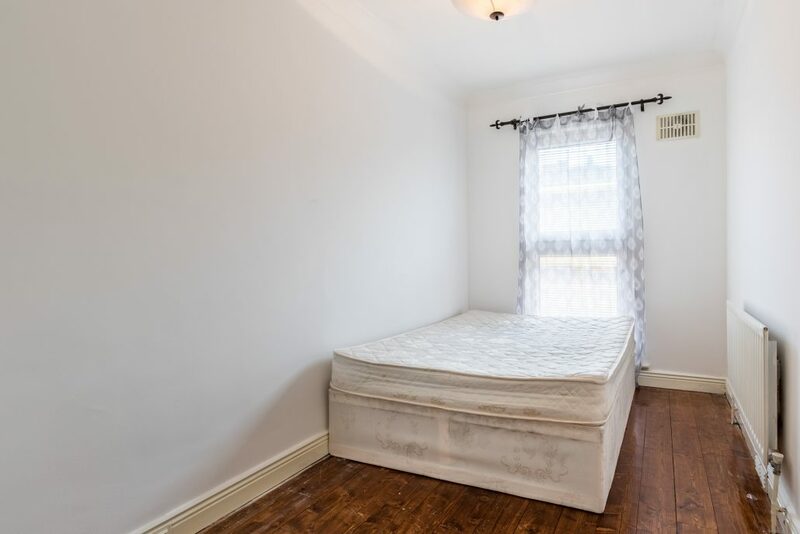 Bedroom 1: 4.32m x 2.07m with double glazed windows to rear aspect, timber flooring, fitted wardrobes and door to en-suite. 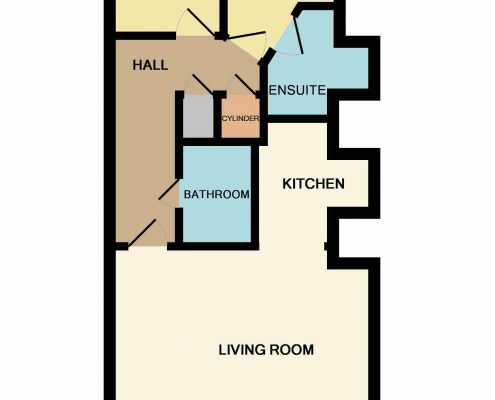 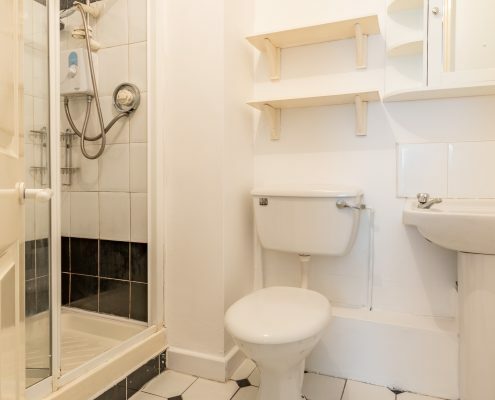 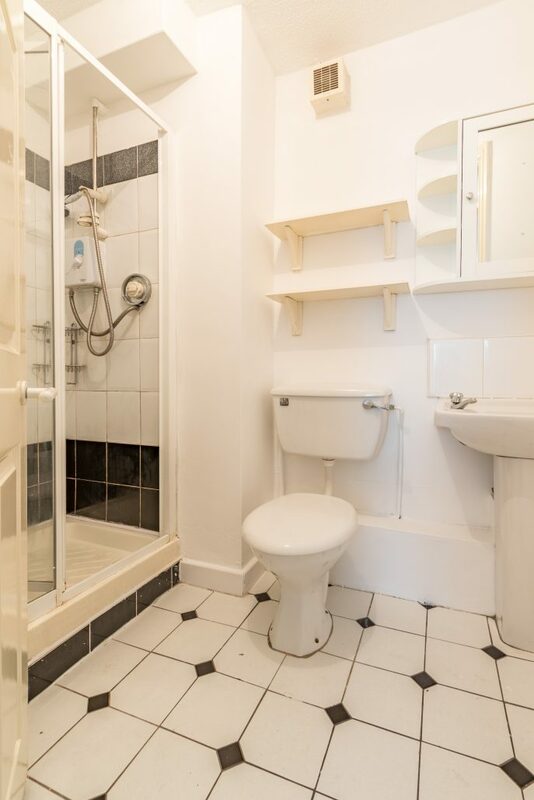 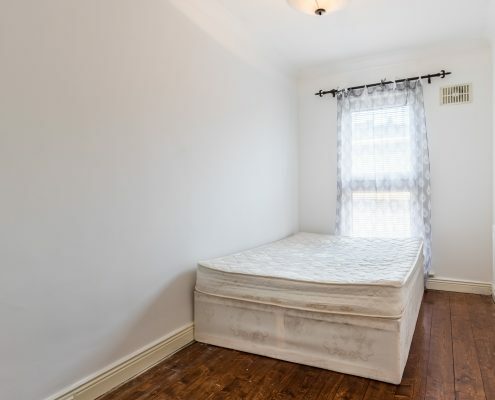 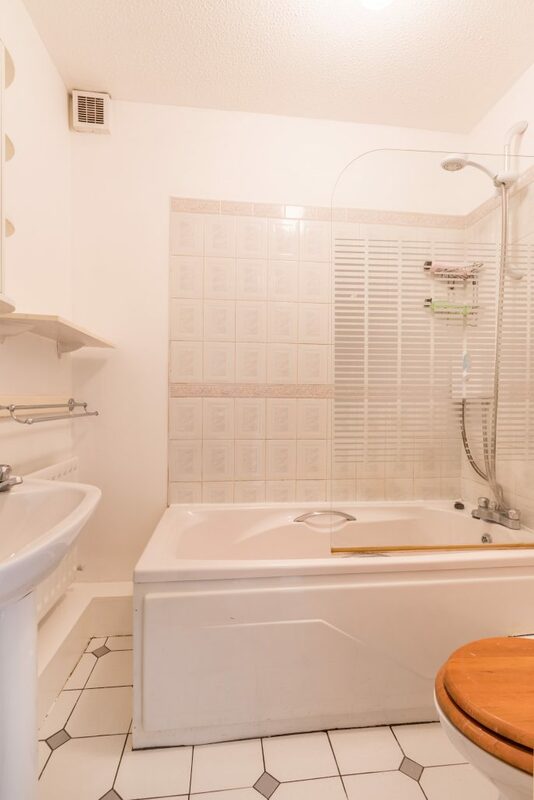 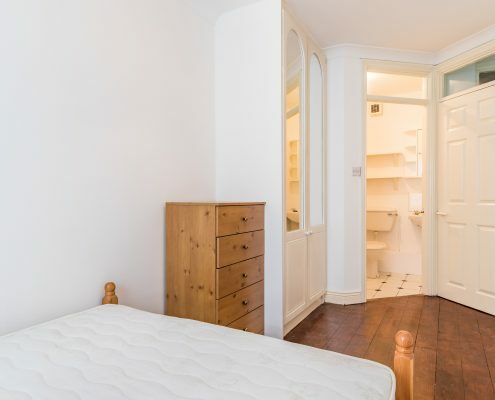 En-suite: Ceramic tiled flooring, shower cubicle, hand basin and W.C. 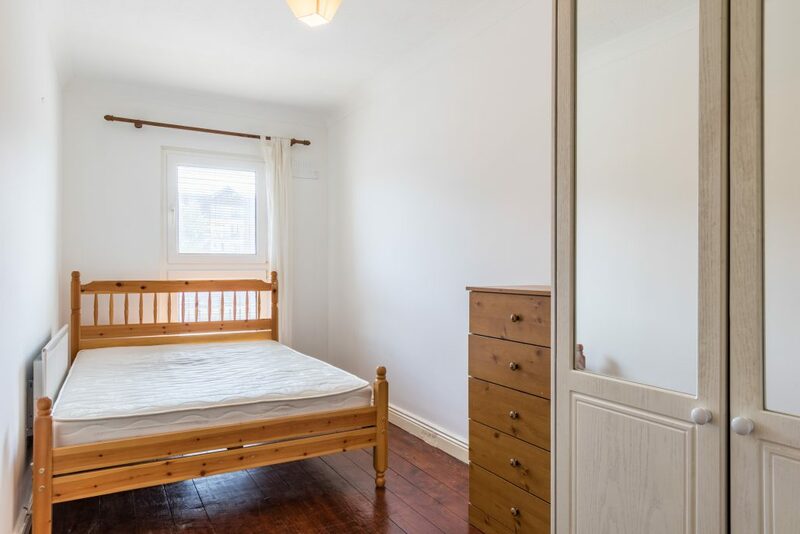 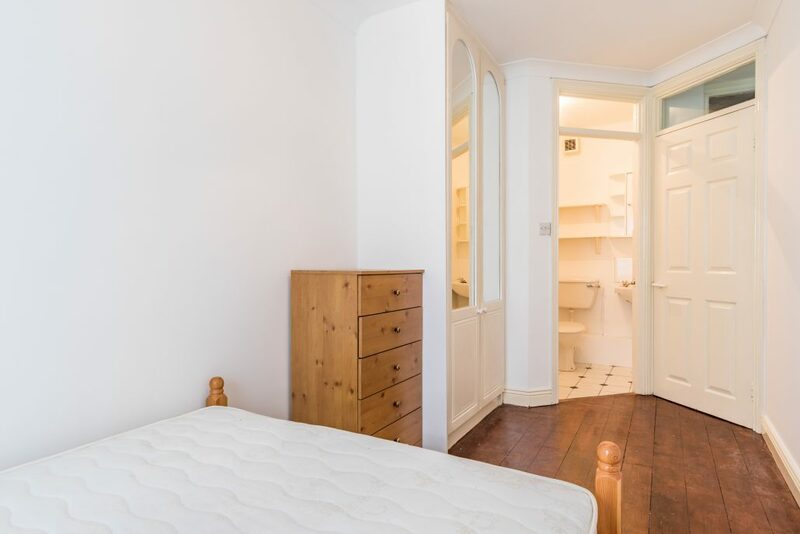 Bedroom 2: 4.39m x 2.02m with double glazed windows to rear aspect, timber flooring and fitted wardrobes. 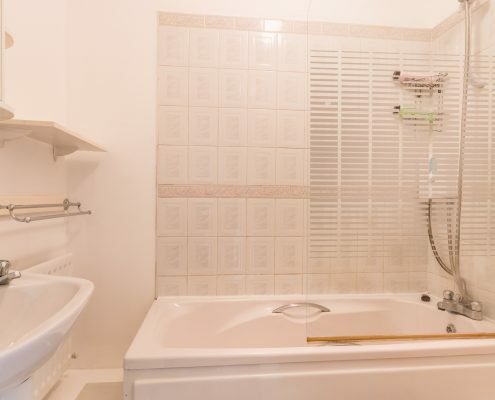 Bathroom: 1.91m x 1.37m Ceramic tiled flooring, bath with shower over and splash-screen, pedestal hand basin and W.C.